Enabling early discharge from health facilities with appropriate counseling and follow-up care. 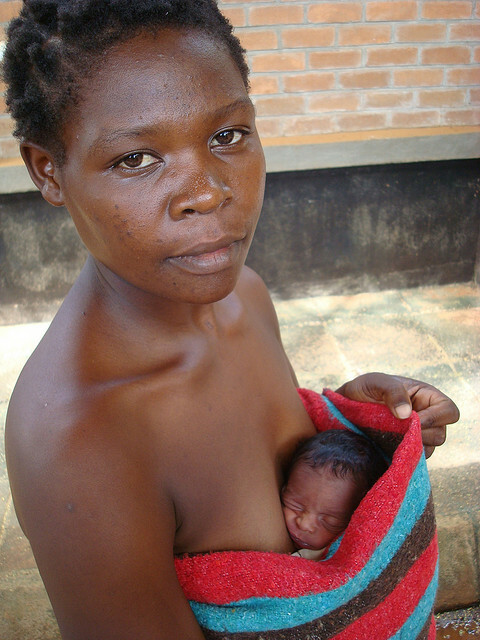 In many settings, KMC is a more effective, practical and affordable method of care than incubators. Yet despite the clear benefits of the practice—and its endorsement by the World Health Organization for the care of preterm infants—it is still not routinely available and accessible in many developing countries. To significantly contribute to the reduction of newborn death in these regions, it is imperative that KMC services be scaled up to cover most, if not all, hospitals and health centers where deliveries take place. Introducing and expanding KMC services on a national level requires commitment from the government, local professional bodies, local leaders, international organizations, and nongovernmental agencies. Monitor and evaluate KMC services.